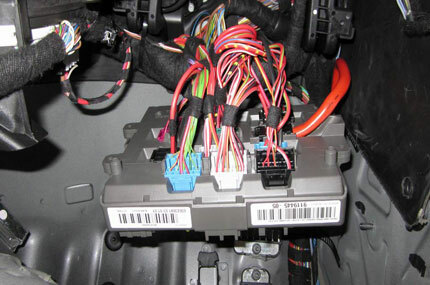 Vehicle electrical systems can be notoriously complex and problems are often difficult to diagnose - especially if they are intermittent faults. 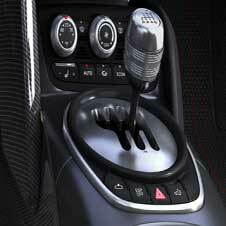 Modern cars are equipped with their own troubleshooting systems called On Board Diagnostics or OBD. These systems take thousands of readings from your car's sensors, continuously compiling information about how everything's working. Is your ABS light on? Has your Airbag light turned on? If it has, don't waste time and money guessing what your electrical faults maybe, contact Walkers Garage for professional problem solving. We use the latest test equipment, combined with years of experience, to trace electrical faults and carry out repairs.